.....and is owned by Jo and Dan Vickers. We have a team of fully trained, well qualified and skilled florists using only the freshest flowers. 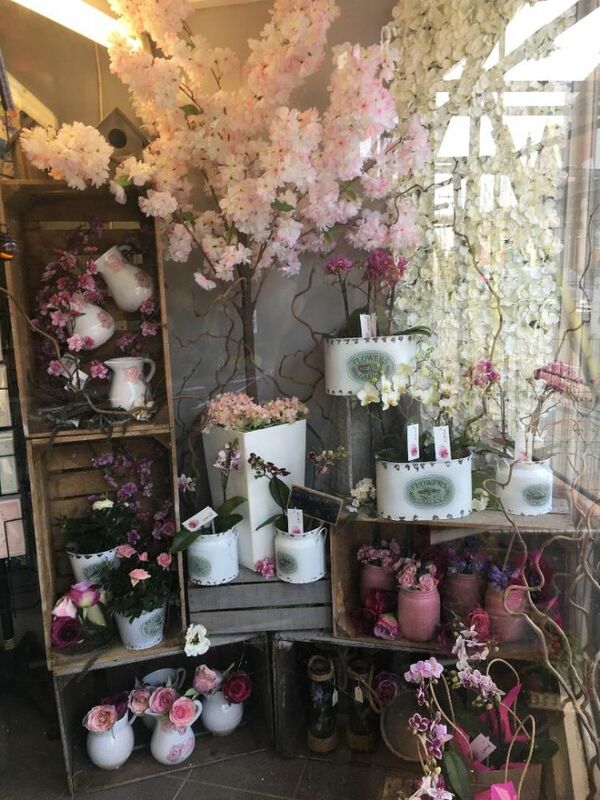 We provide flowers with flair and passion and can send flowers to Caterham and Purley and throughout Surrey, across the whole of the UK for £4.99, and worldwide via the Interflora Relay Service for just £7.99. So phone or order online to Send Flowers Now!! 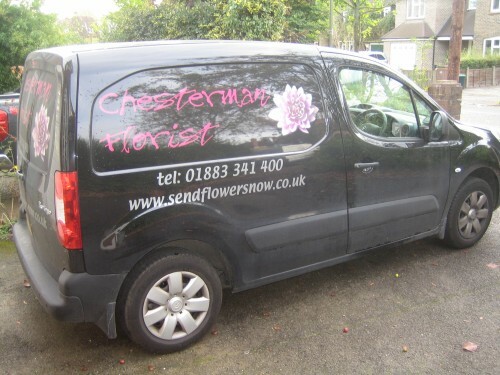 We deliver flowers throughout Surrey. Areas include Croydon, Caterham, Purley,Coulsdon, Biggin Hill, Sutton, Carshalton, Wallington, Mitcham, Redhill, Reigate, Selsdon, Sanderstead, New Addington, Westerham, Warlingham, Woldingham, Whyteleafe, Kenley, South Croydon, Godstone, Oxted, Bletchingley, West Wickham, Hackbridge, Tadworth, Chipstead, Banstead and Tatsfield.